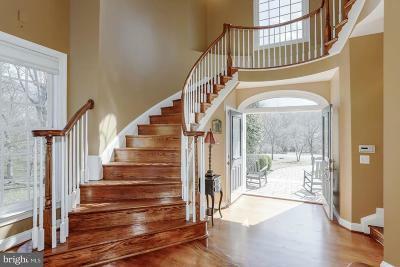 This stunning Renaissance ~Grand Chagall~ executive estate and custom home is located in Balmoral Greens of Clifton, a private community of 179 estate homes nestled among 1000 acres of protected forests and pastoral fields in beautiful Fairfax County Virginia, with homes ranging from $1 to $4.5 million dollars. 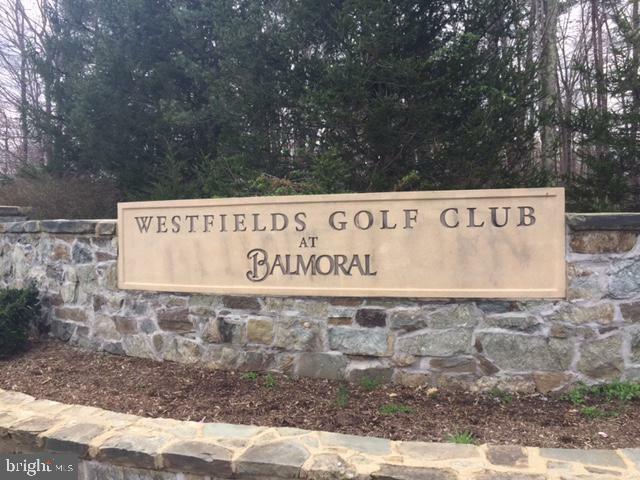 Enjoy 18 holes of golf at the Westfield~s Golf Club, located at the entrance to this highly sought after neighborhood. 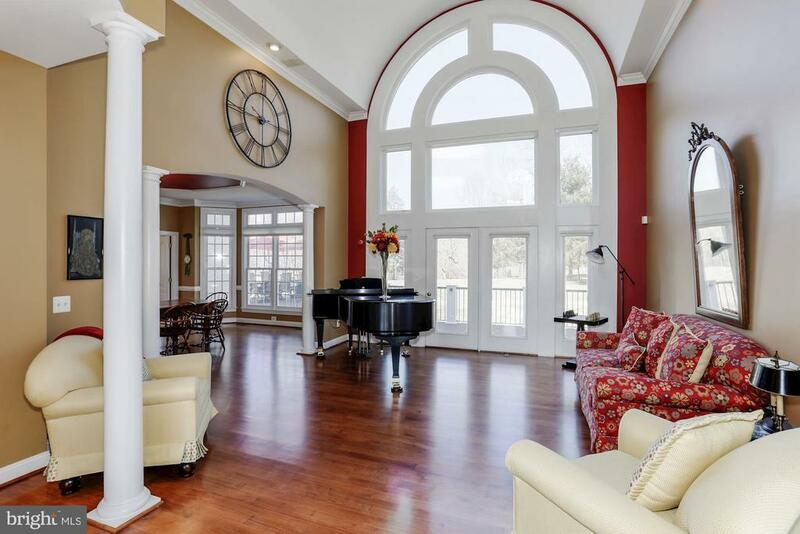 This Balmoral gem has over 7400 square feet of high-end interior living space for the discriminating buyer. 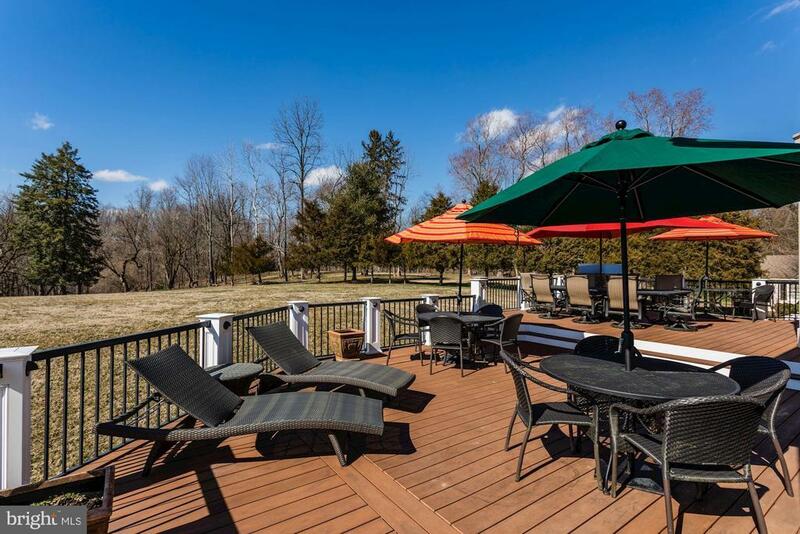 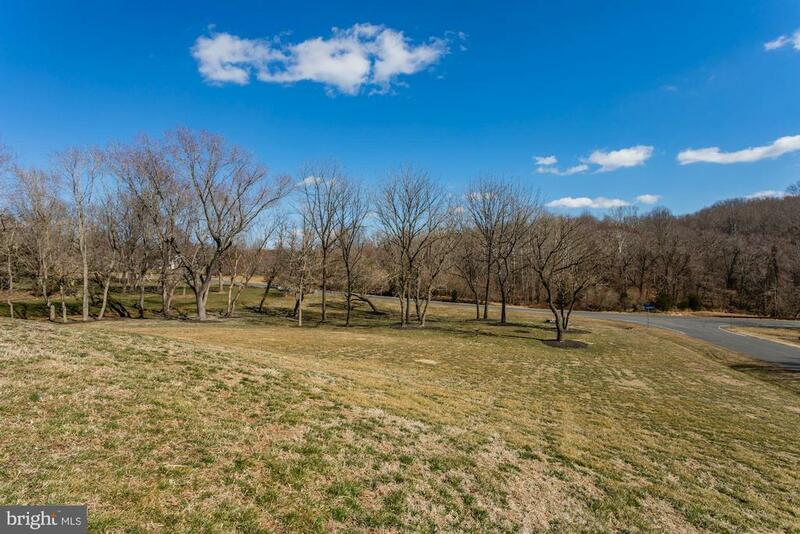 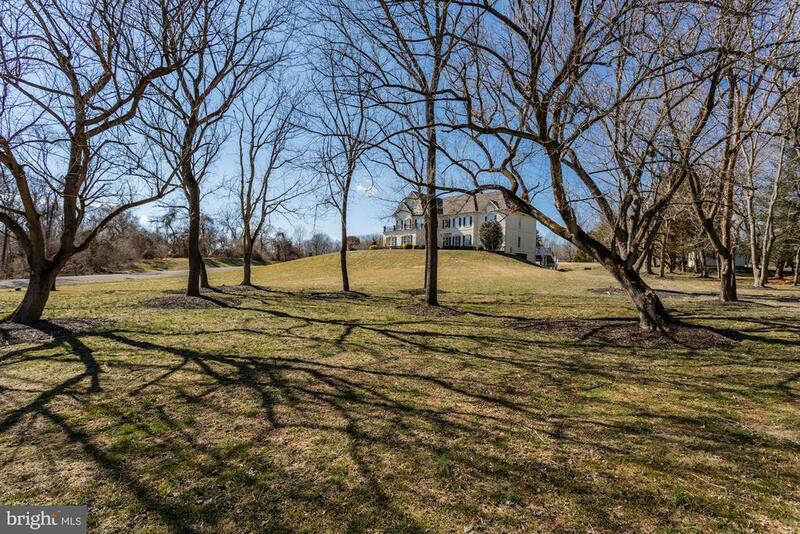 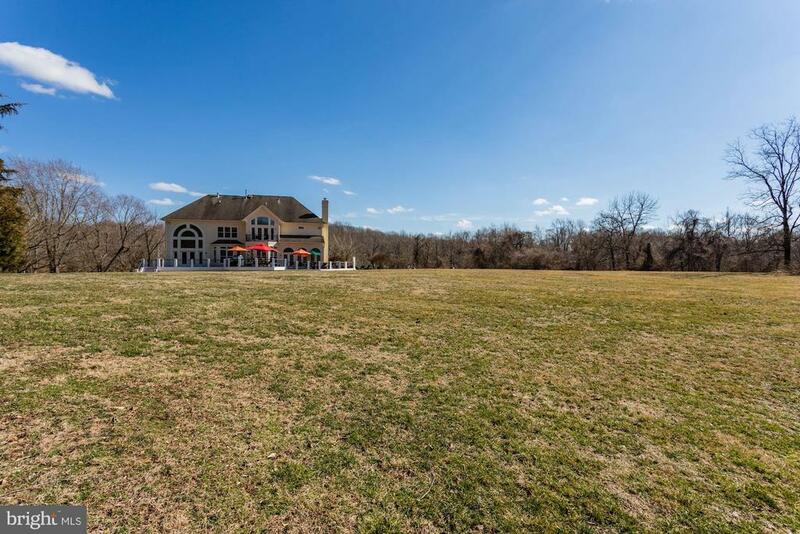 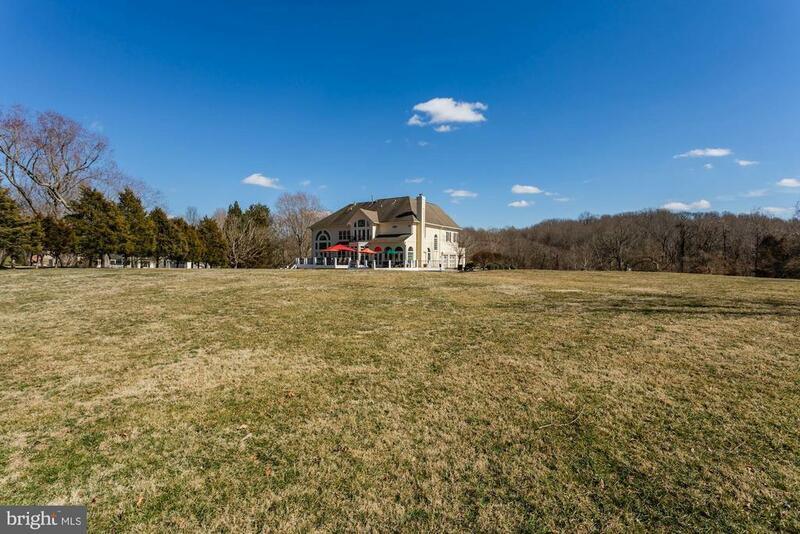 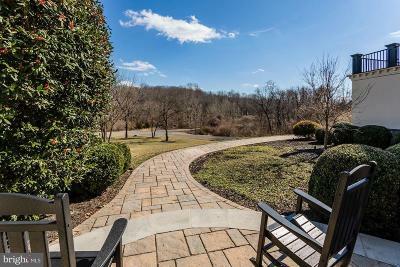 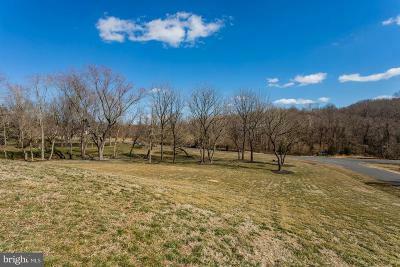 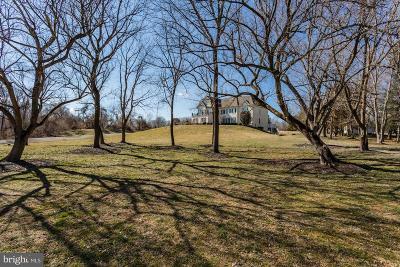 The home is sited on 2.39 acres of pristine land, backing to parkland. 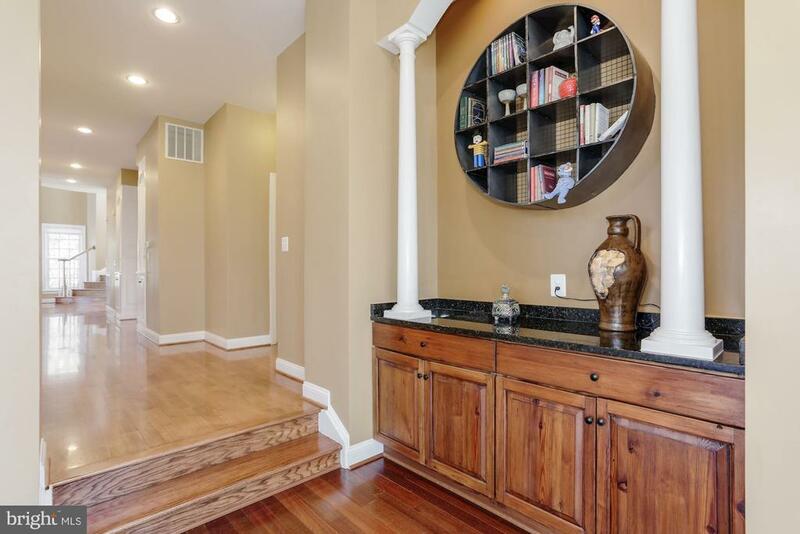 This immaculate, beautifully maintained home features five bedrooms, four full baths and two half baths. 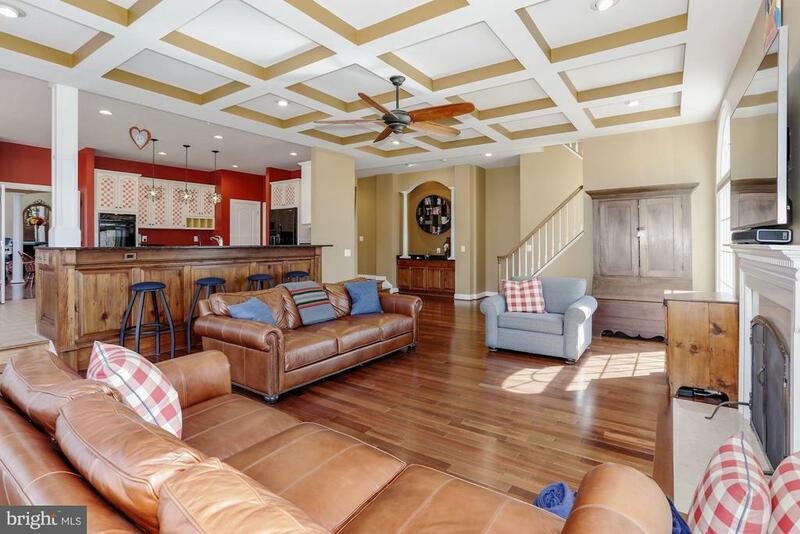 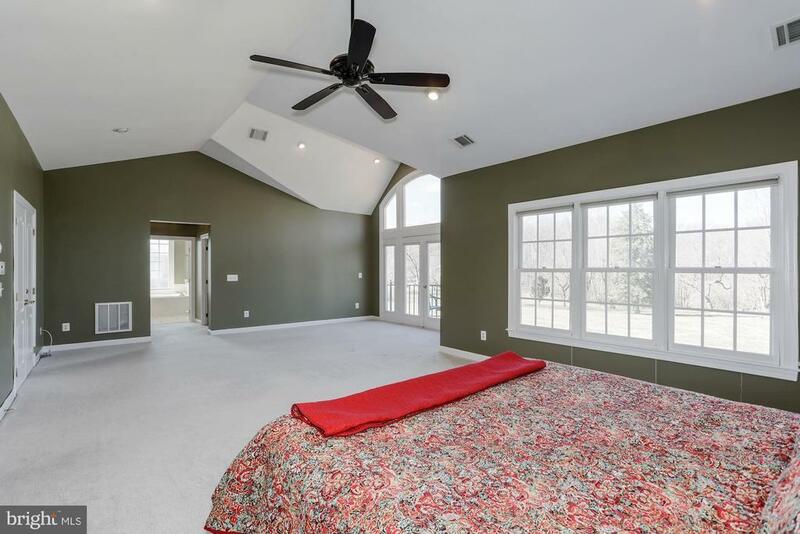 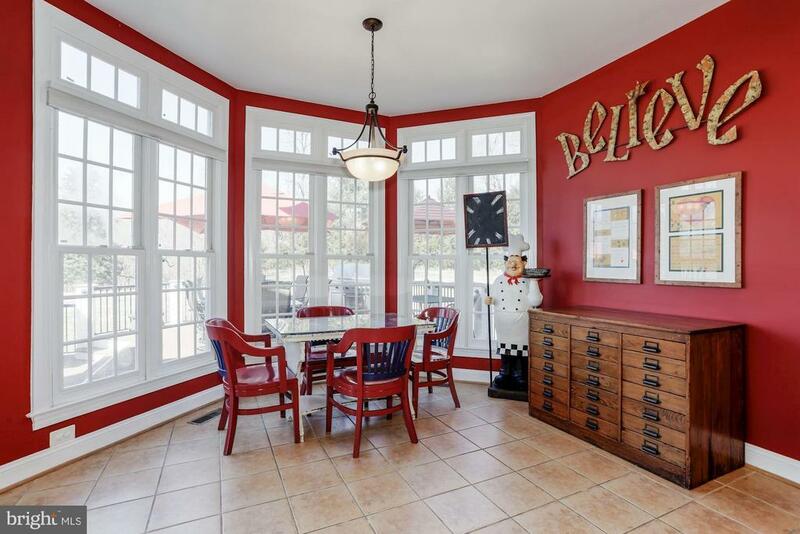 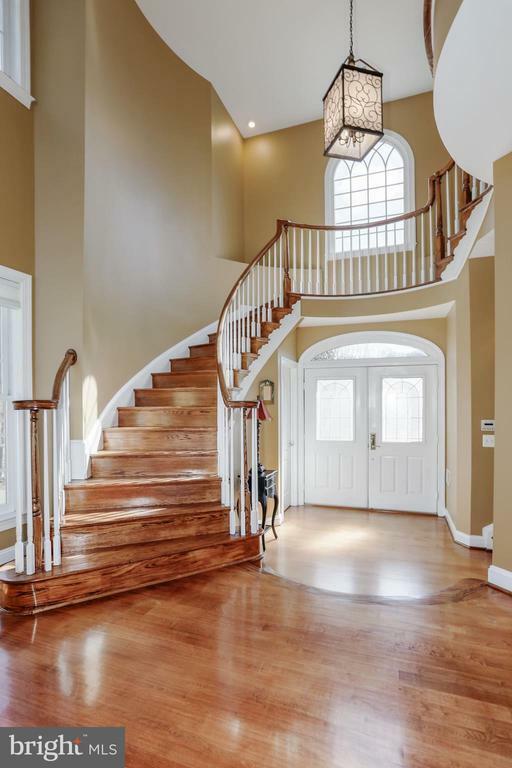 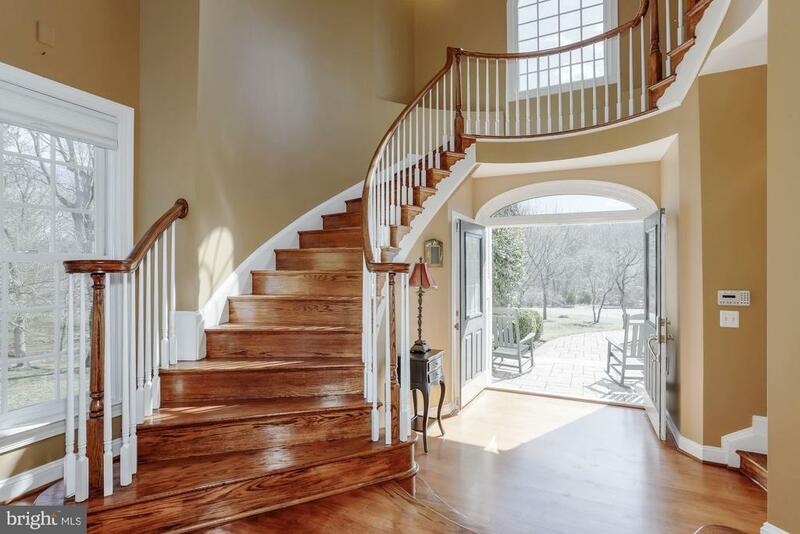 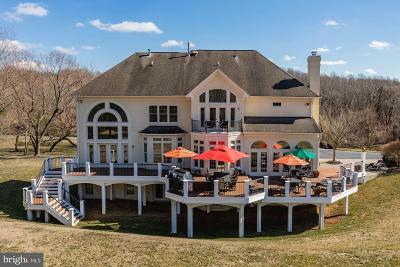 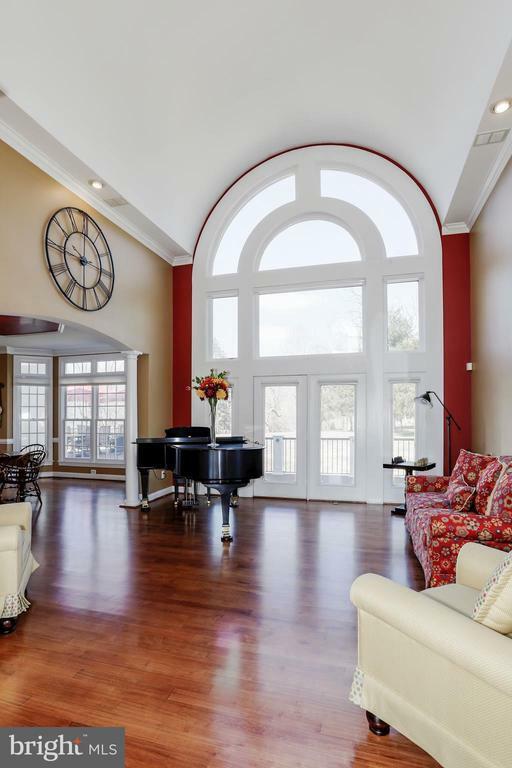 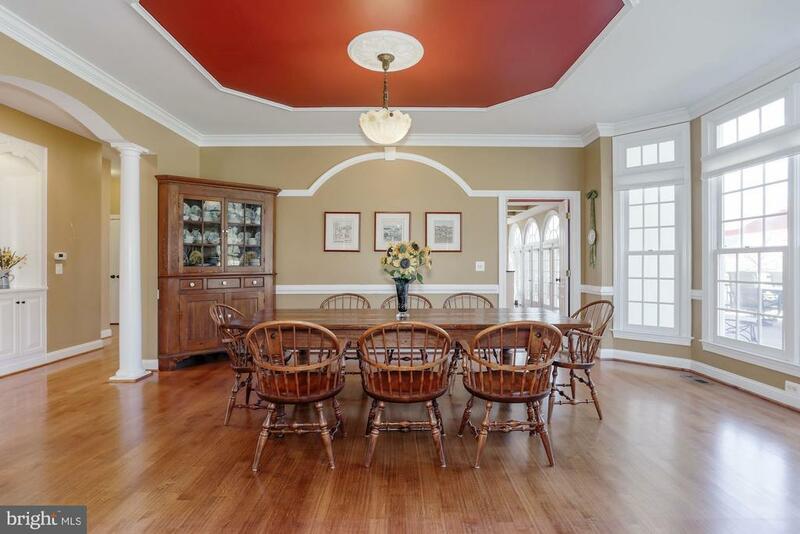 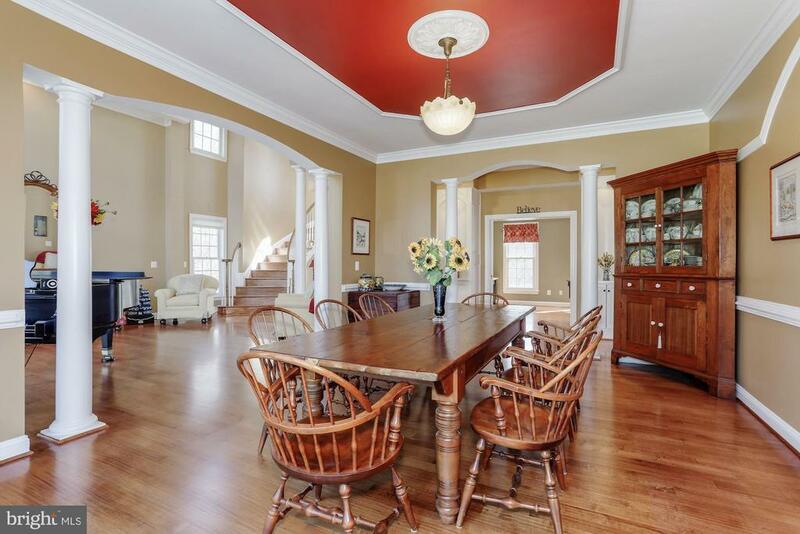 There is a two story foyer with a floating curved staircase, intricate molding, decorative niches, two story ceilings and newly refinished hardwood flooring throughout the first floor. 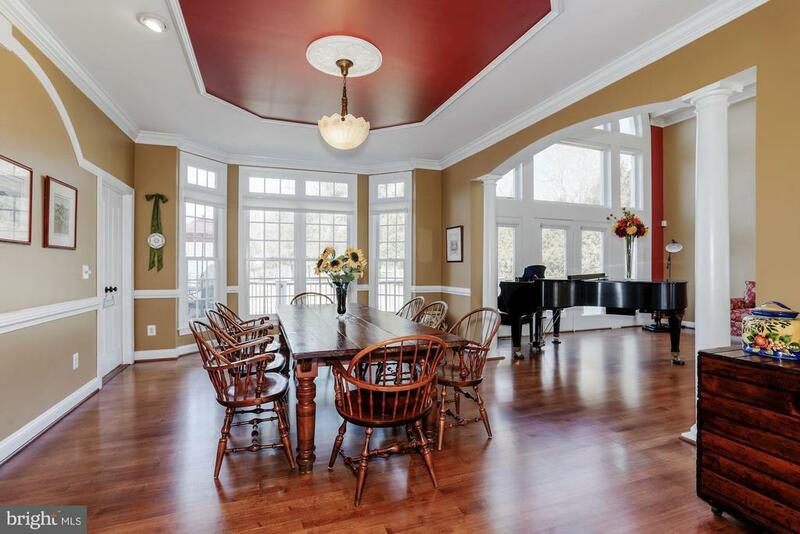 The dramatic living room with walls of windows and spacious dining room are open and airy, perfect for casual or formal entertaining. 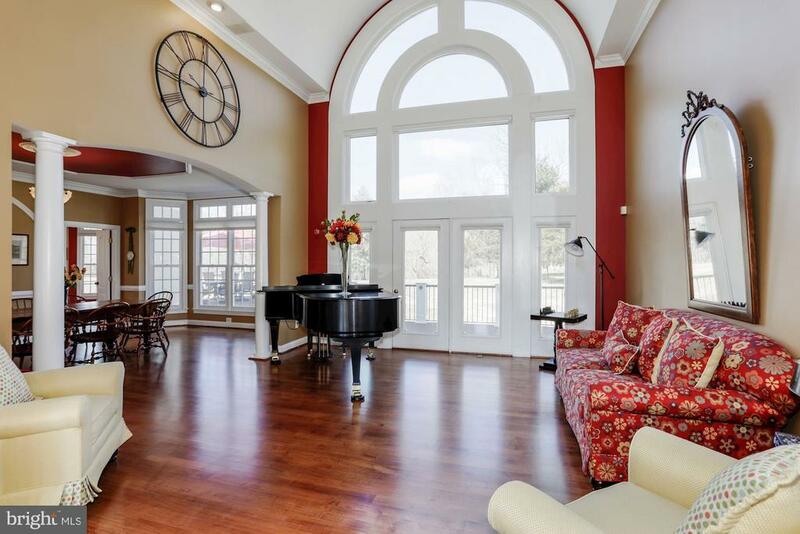 The living room has a French door leading to the 1, 250 square foot, custom Timber-tech deck. 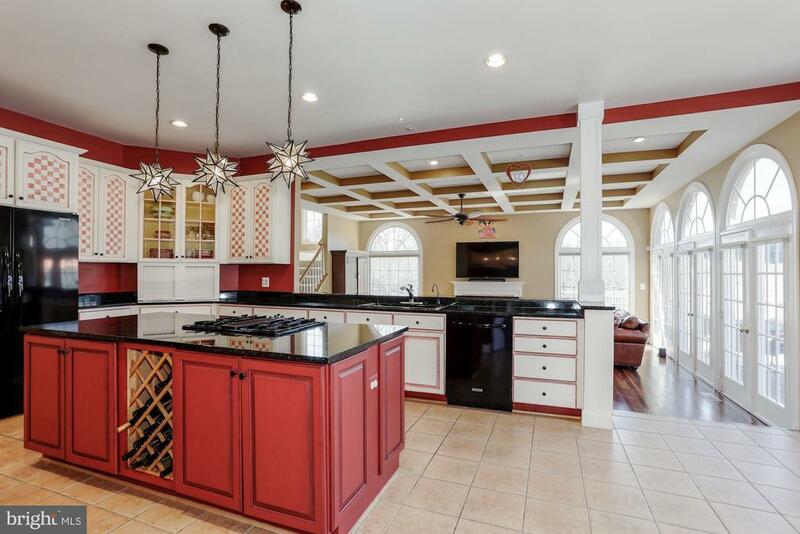 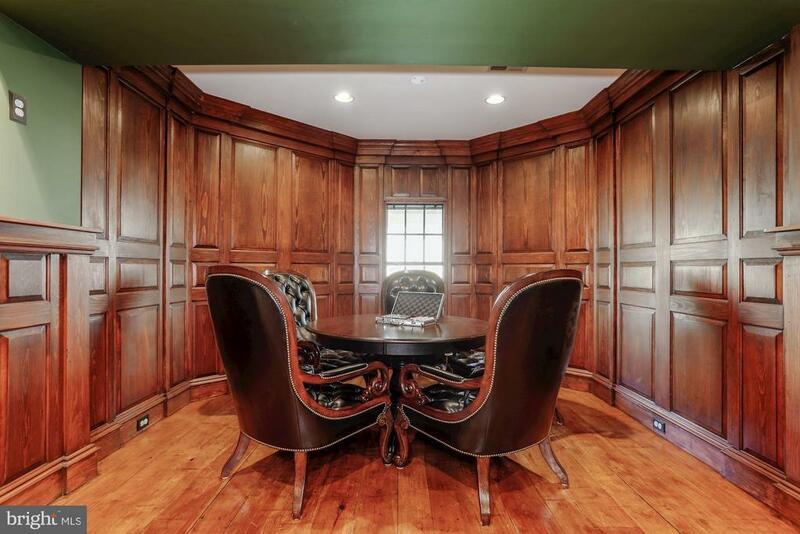 The kitchen cabinets were faux finished by a renowned artist to give the estate a ~Clifton, country~ feel. 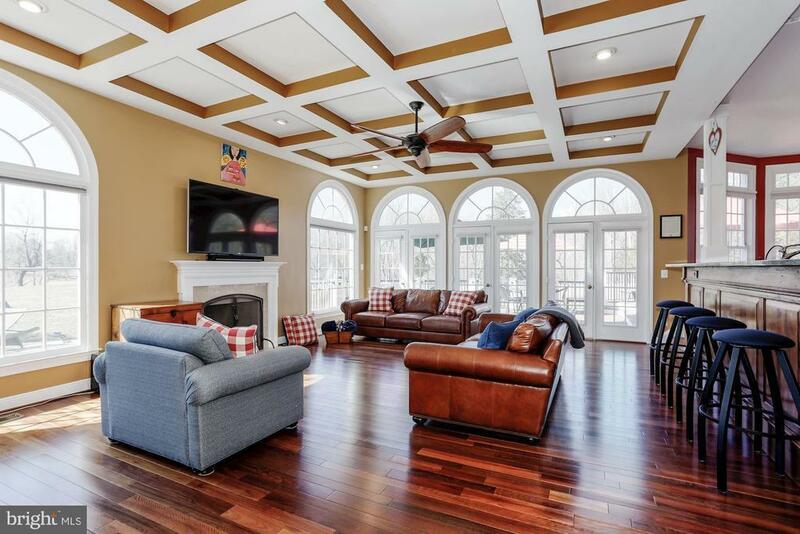 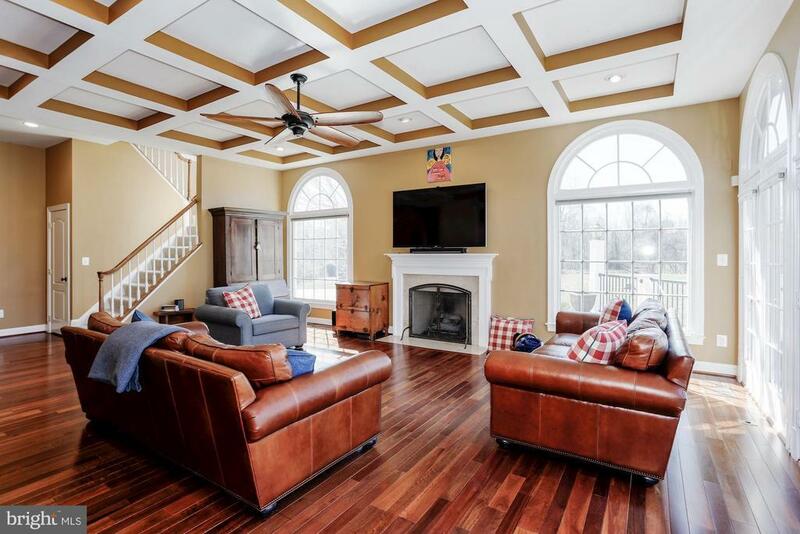 The large family room features an architecturally detailed coffered ceiling, marble gas fireplace and new hardwood flooring. 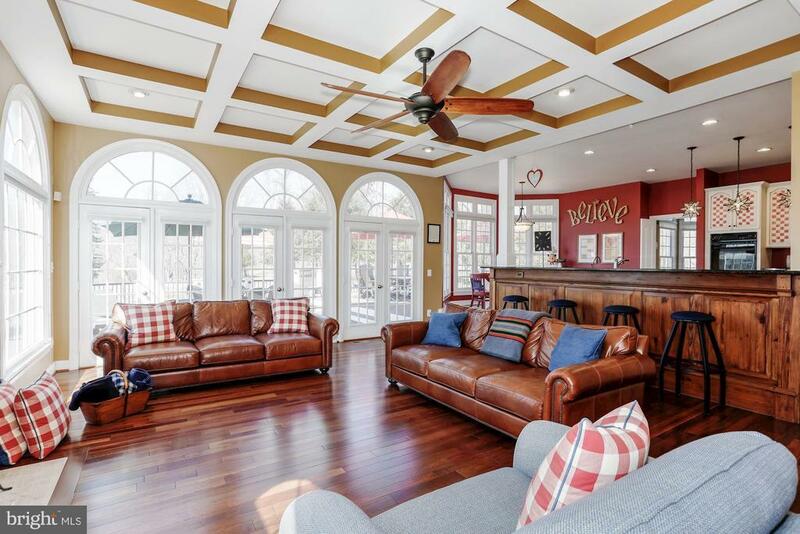 Three sets of French doors lead to the beautiful outdoor living area. 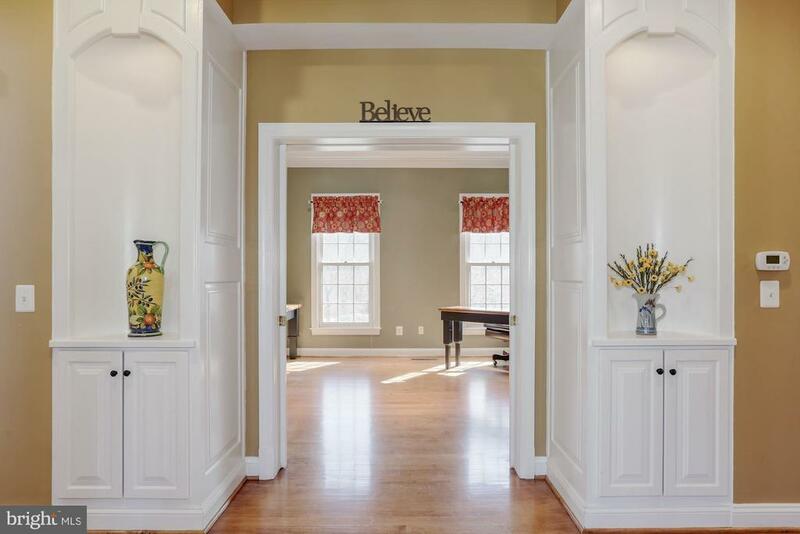 The home features a separate main level study, which is set off with glass pocket doors. 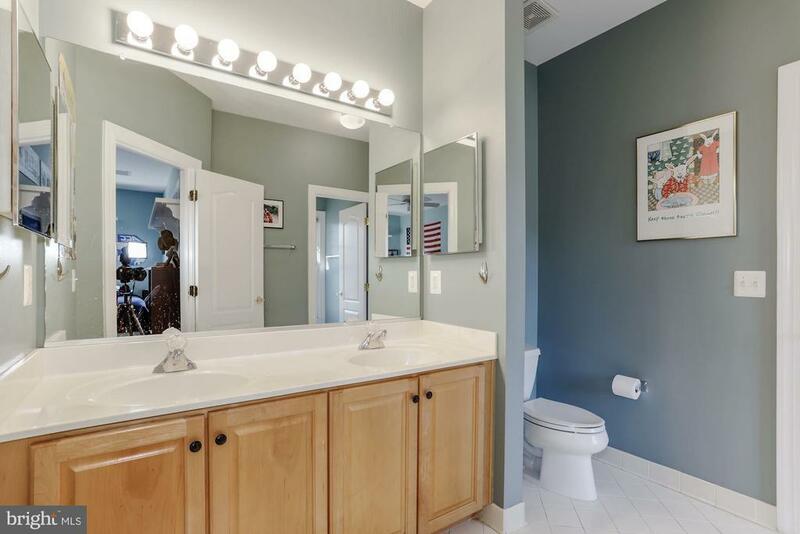 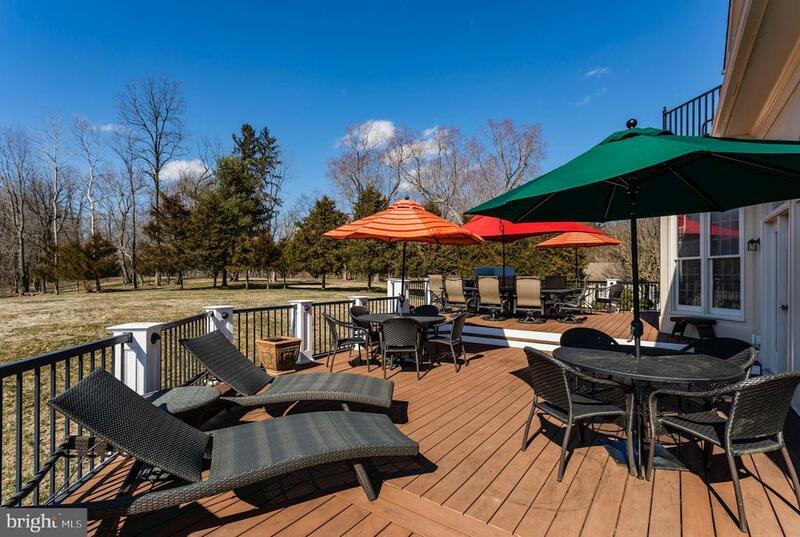 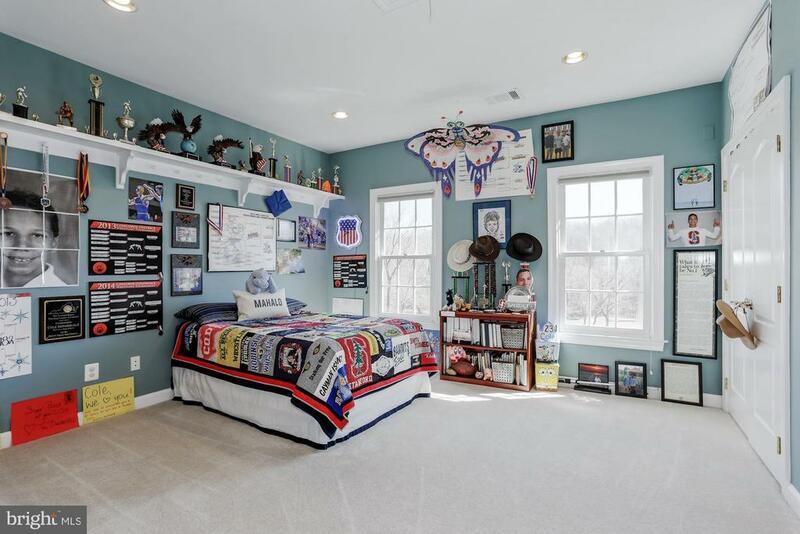 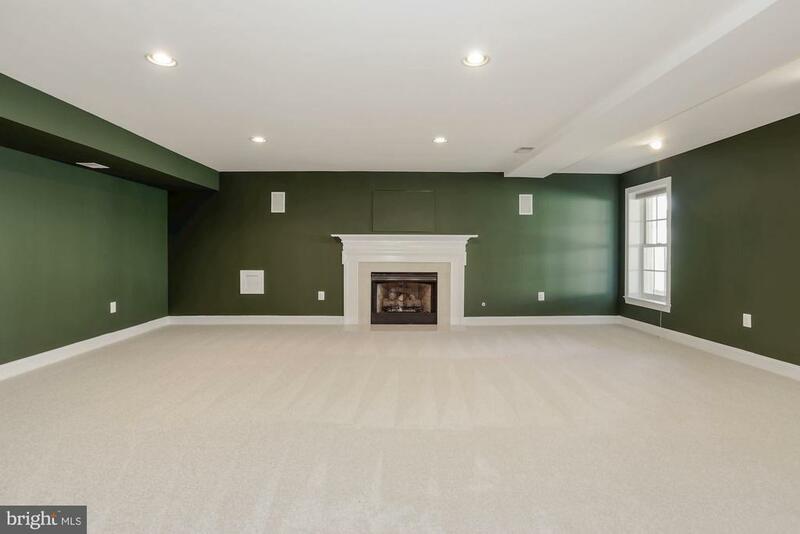 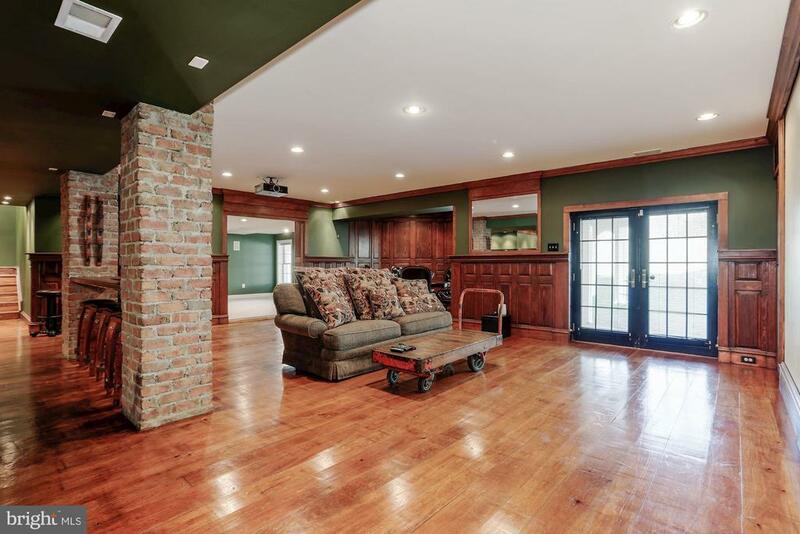 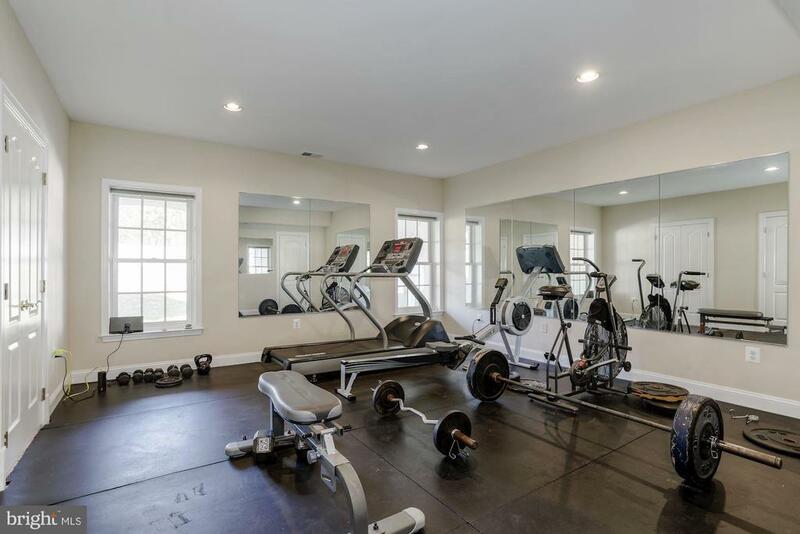 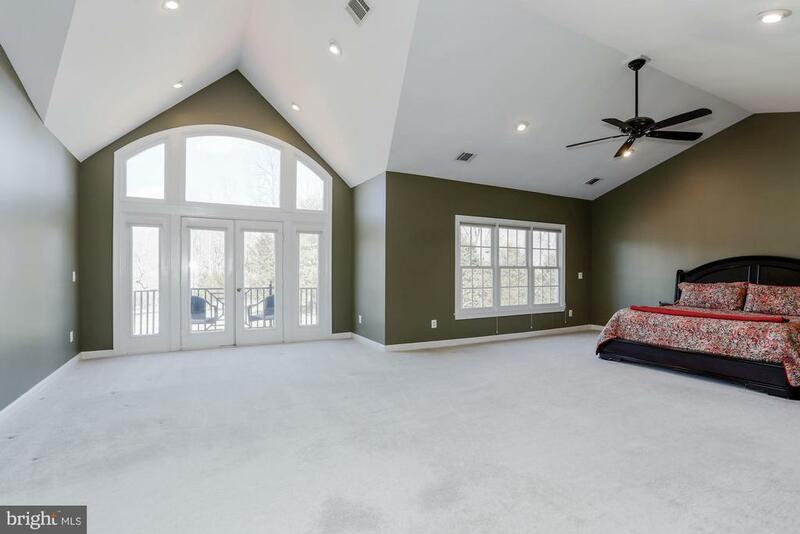 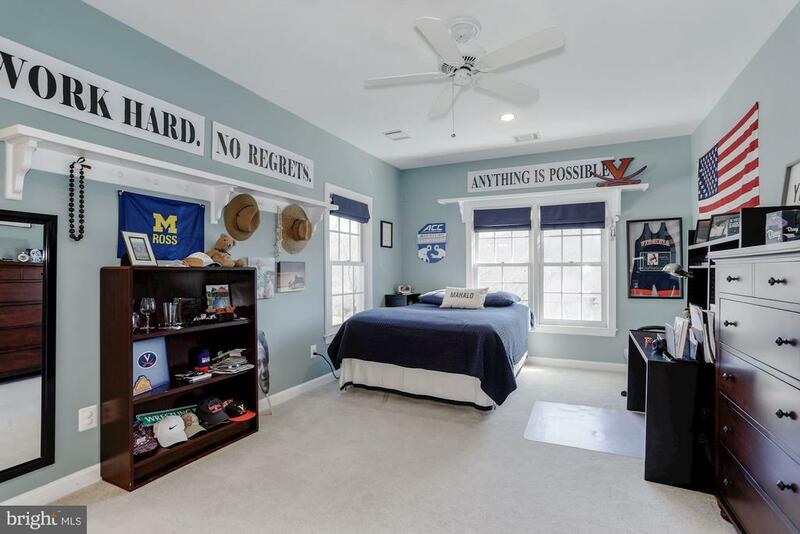 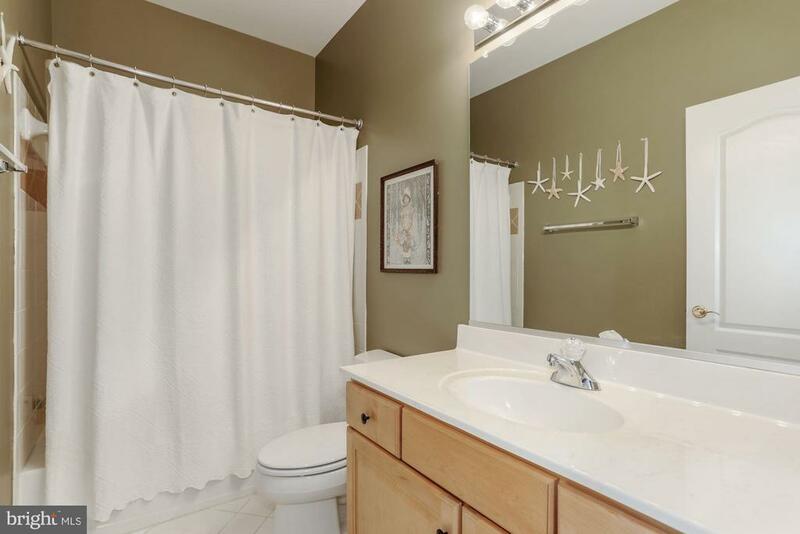 The custom hand crafted, fully finished basement has a guest suite/work-out center and a full bath with a walk-out basement exit to the lighted area under the weather-proof decking. 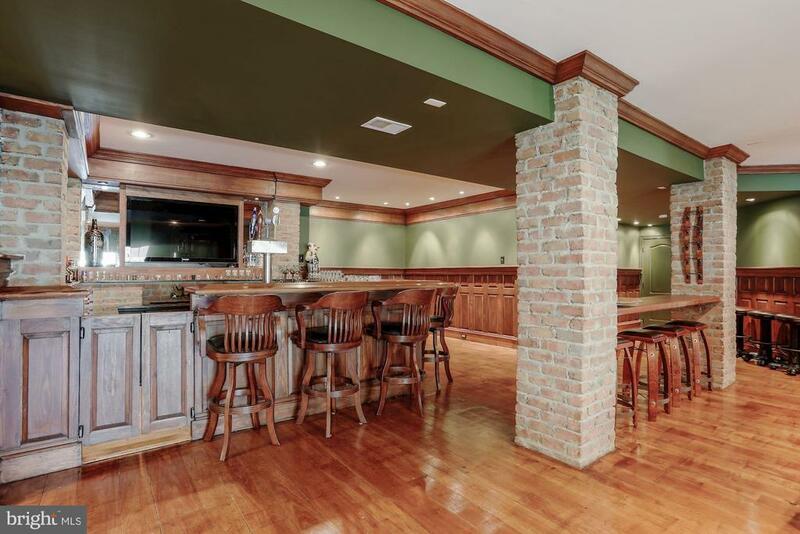 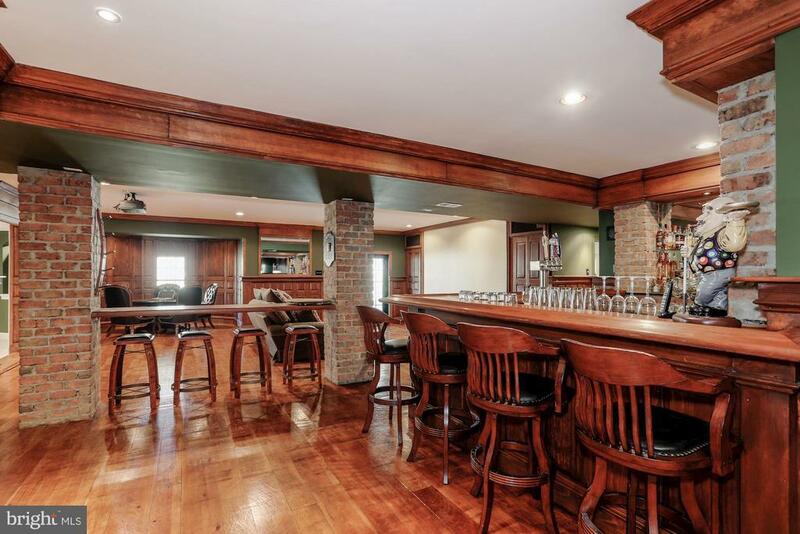 Distressed heart pine wide planked flooring, hand crafted wood paneling and a custom bar make the lower level an entertainers dream. 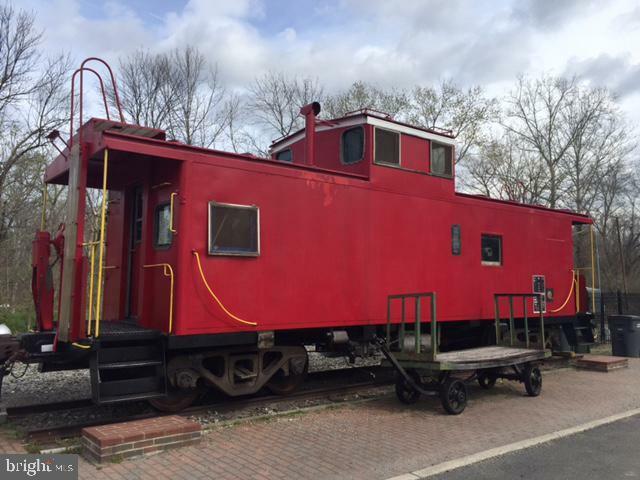 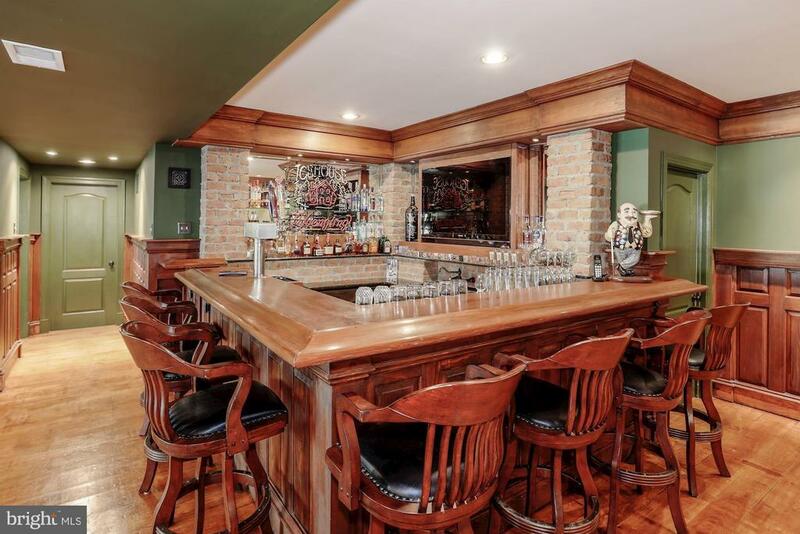 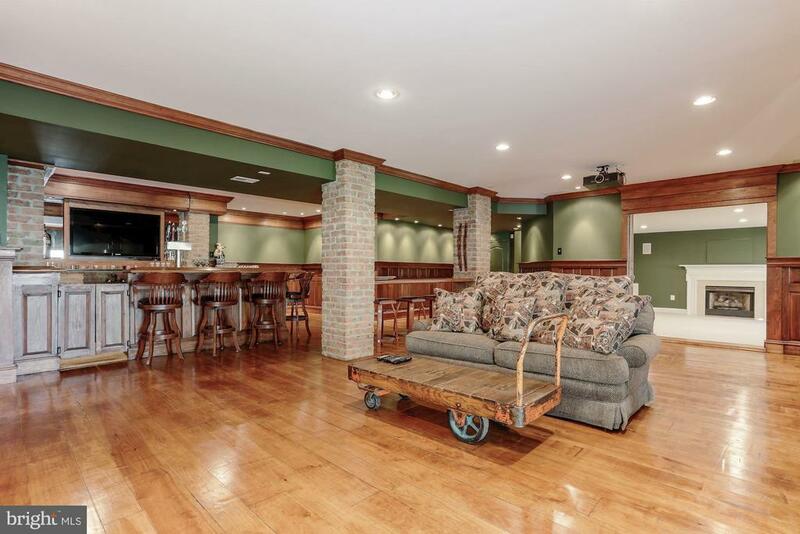 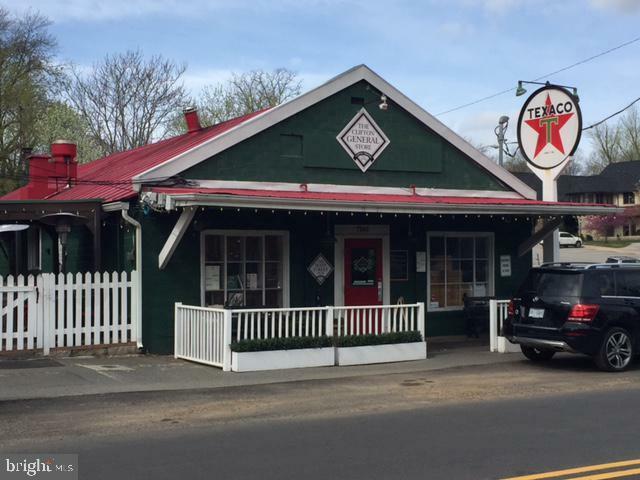 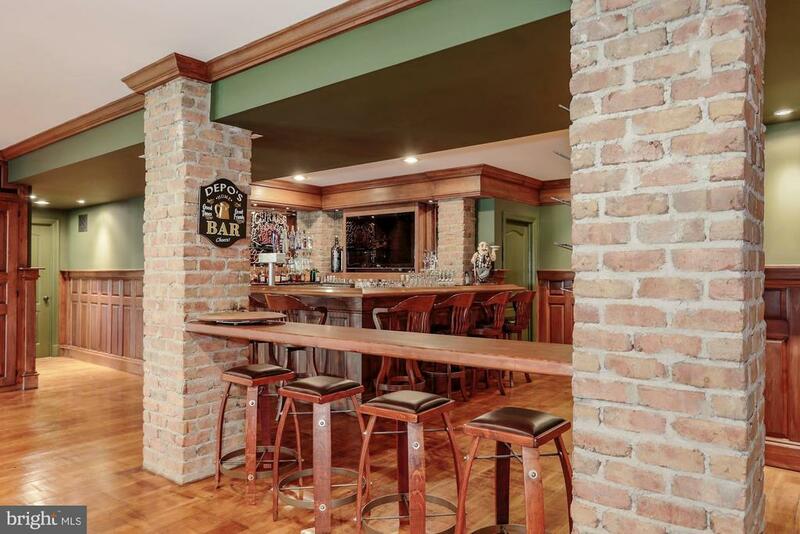 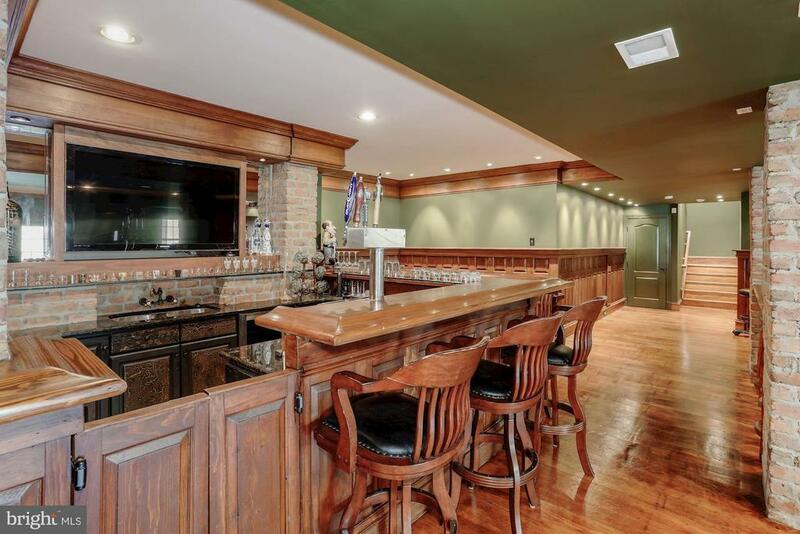 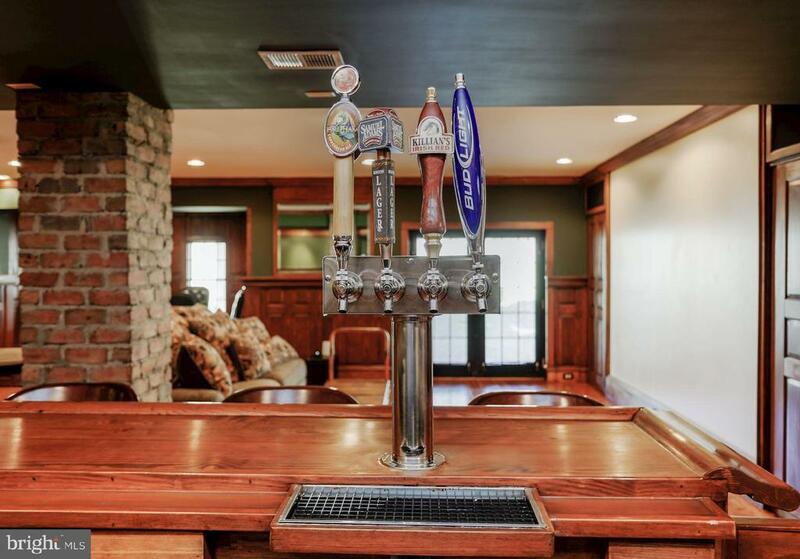 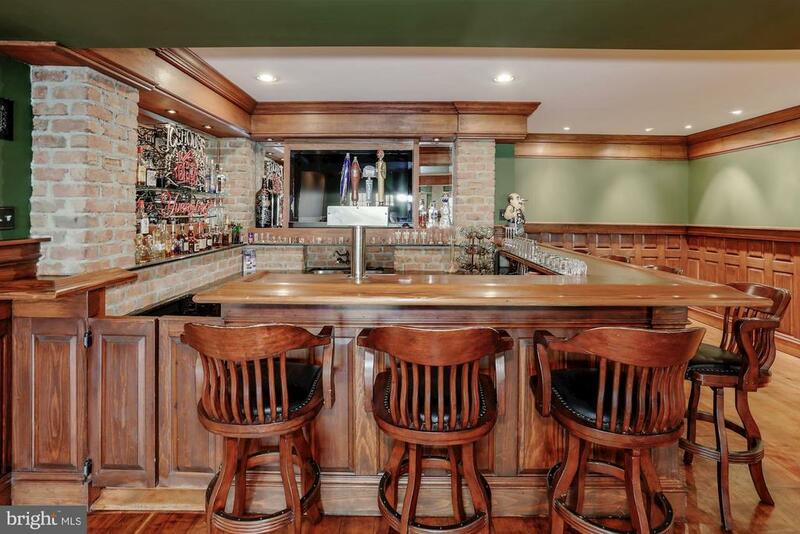 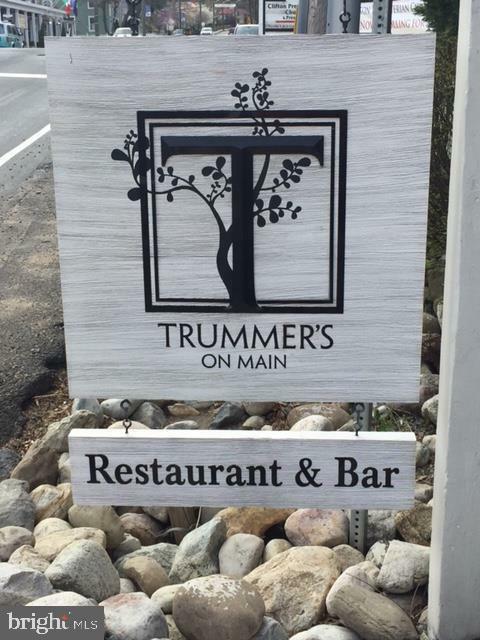 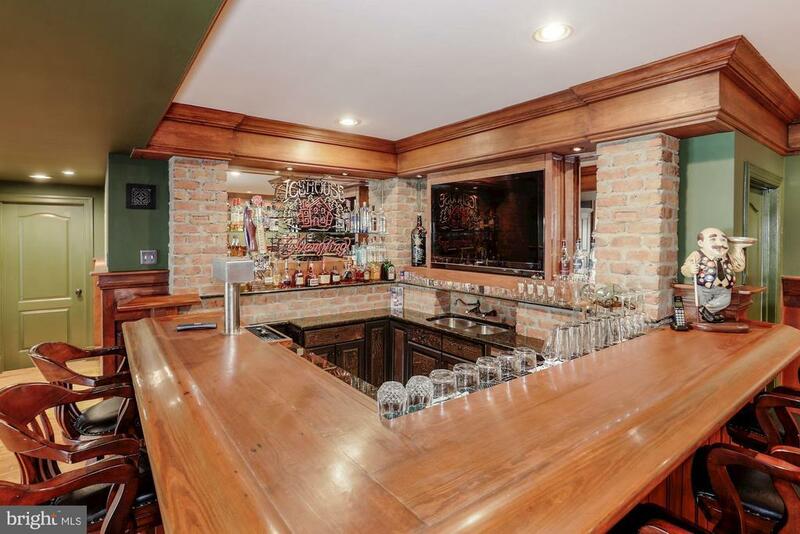 The custom bar/kitchen features a refrigerator, commercial ice maker and a four tap kegerator. 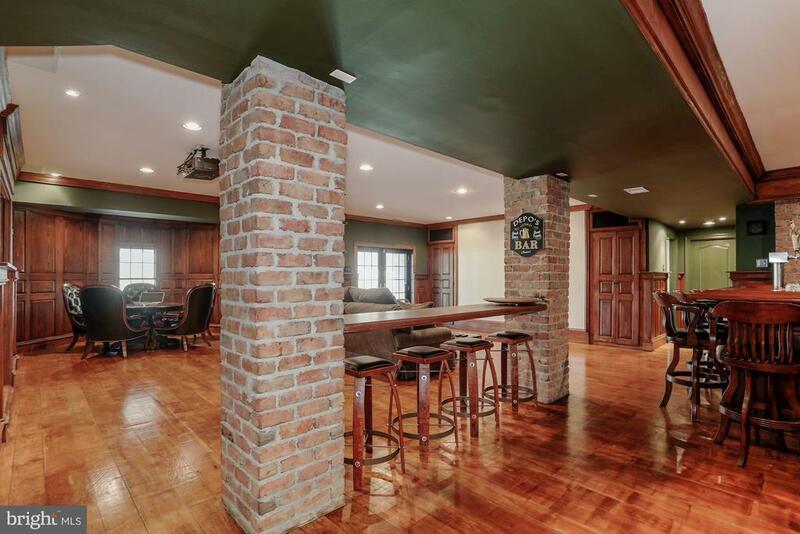 There are antique brick pillars and a brick back wall. 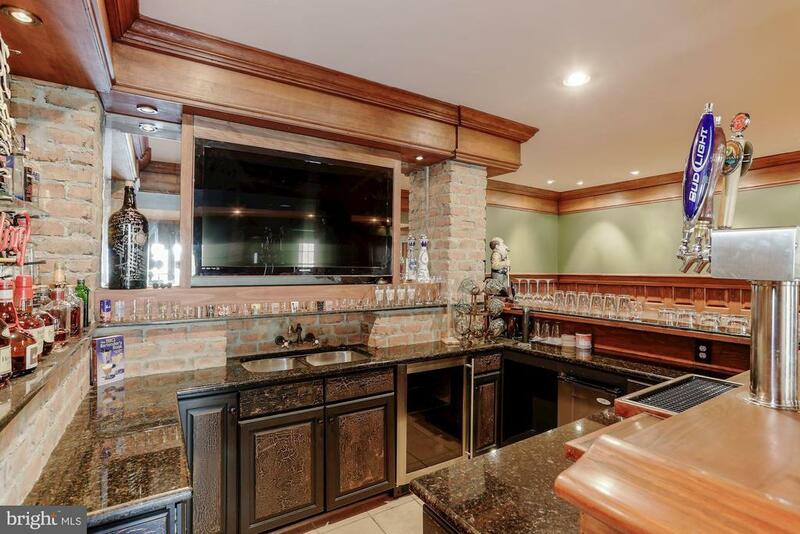 The flat screen TV at the bar conveys as well as the movie size projection TV and screen. 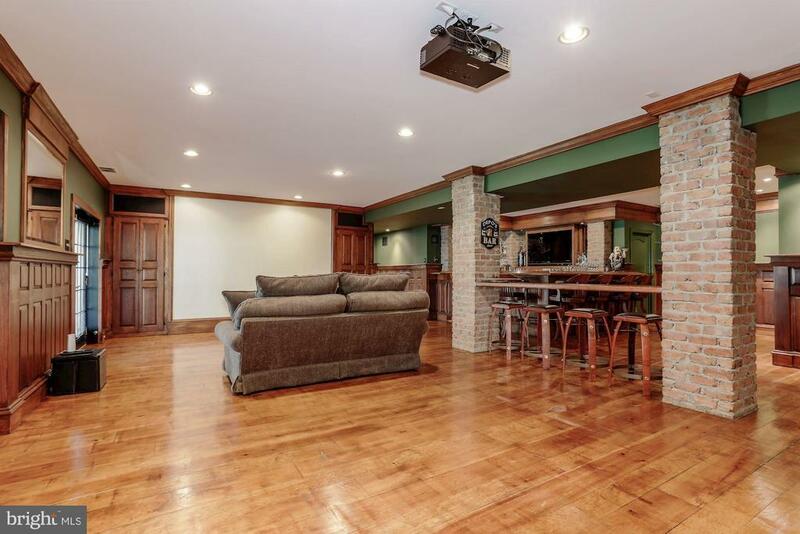 Enjoy the wood paneled gaming area and huge lower, 20 x 20 room with a marble gas fireplace and TV. 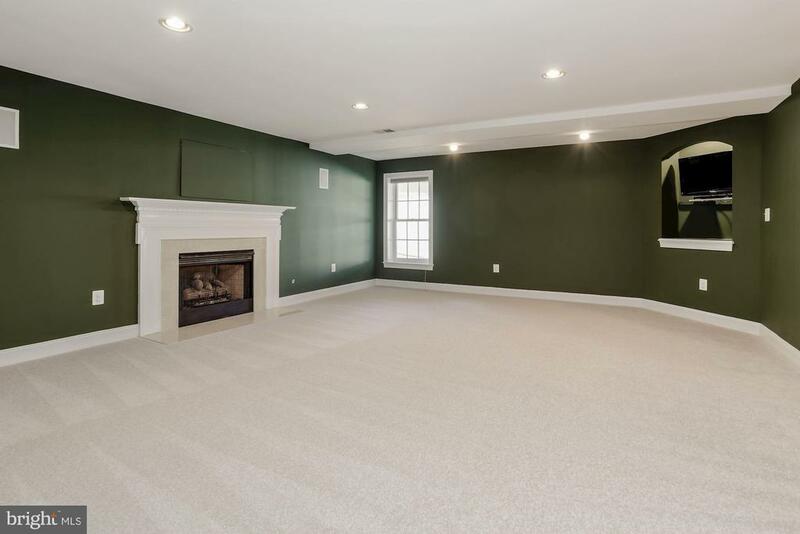 There is a newly replaced HVAC system, hot water tank, Aprilaire whole house humidifier and the air ducts were just cleaned. 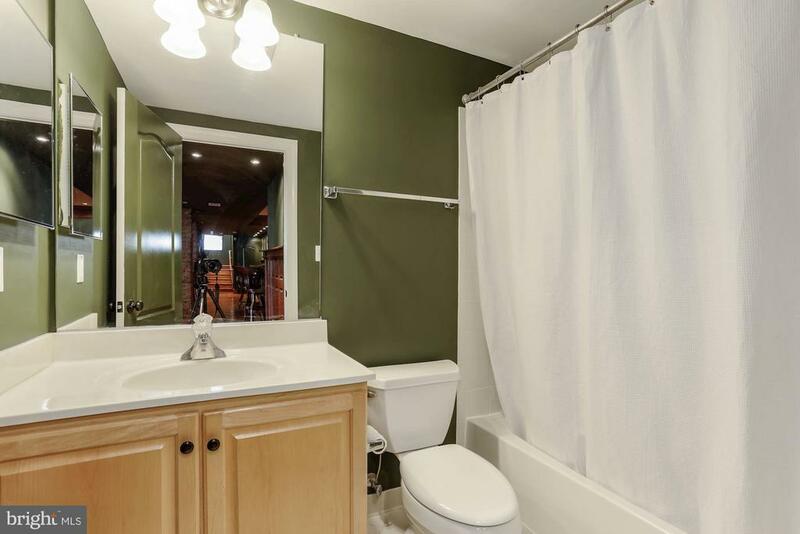 The entire exterior has been wrapped for a low maintenance life style. 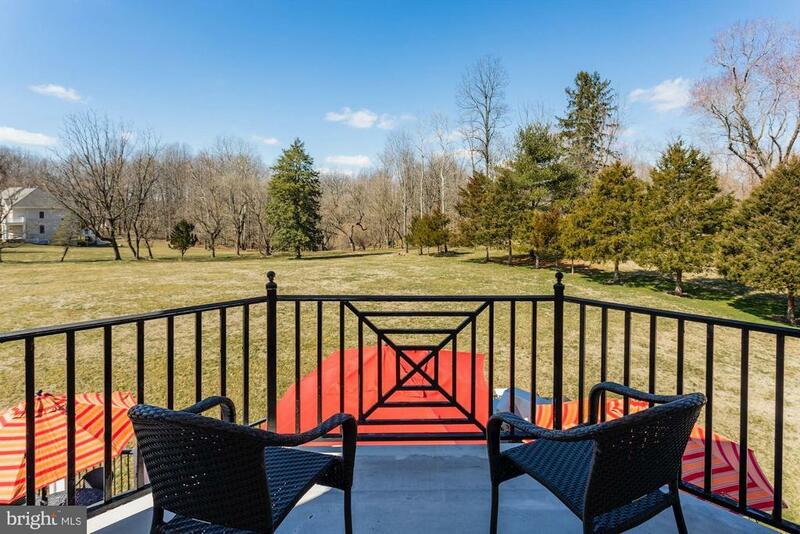 There is an invisible fence and a sprinkler system. The grounds feature a large deck, cobble stone patio, exterior up lights and lighted stone columns flanking a long driveway. 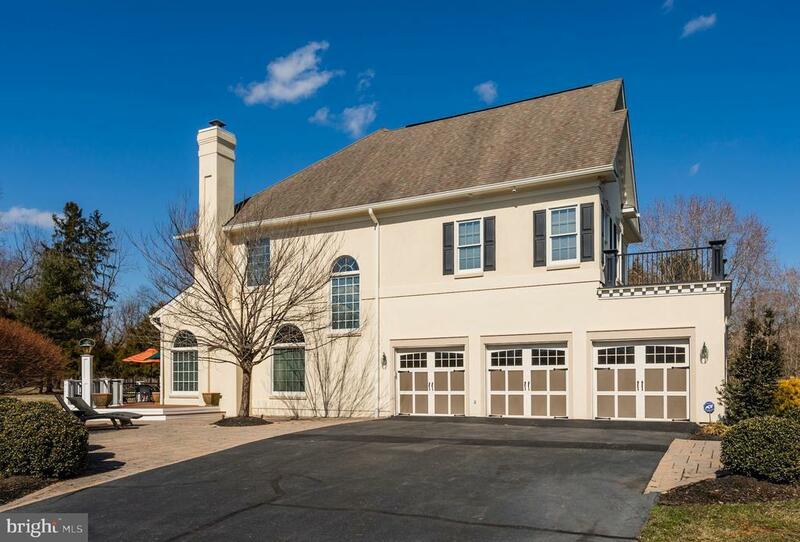 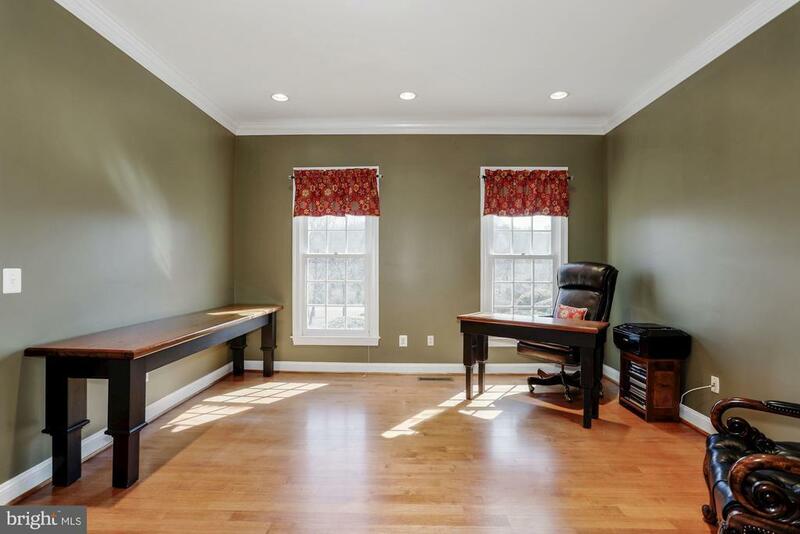 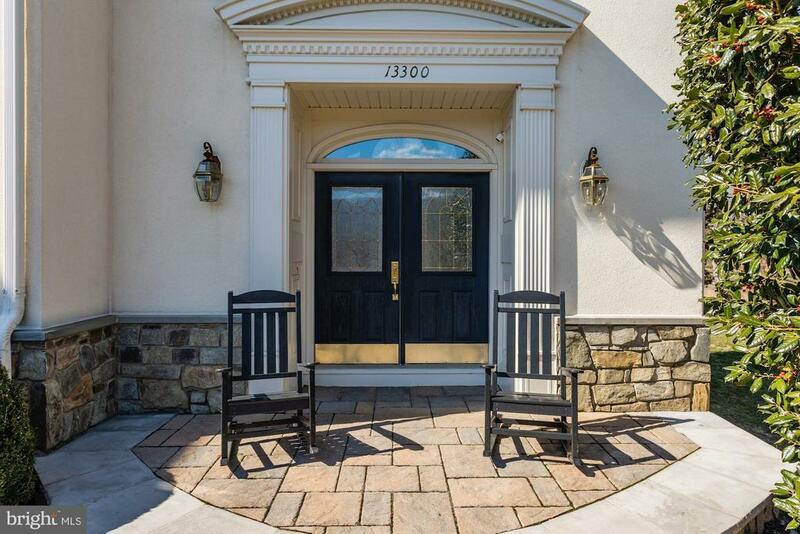 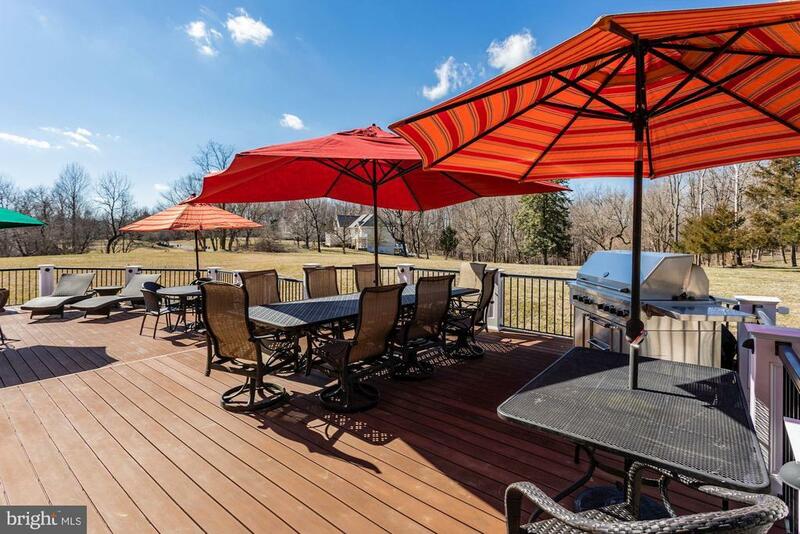 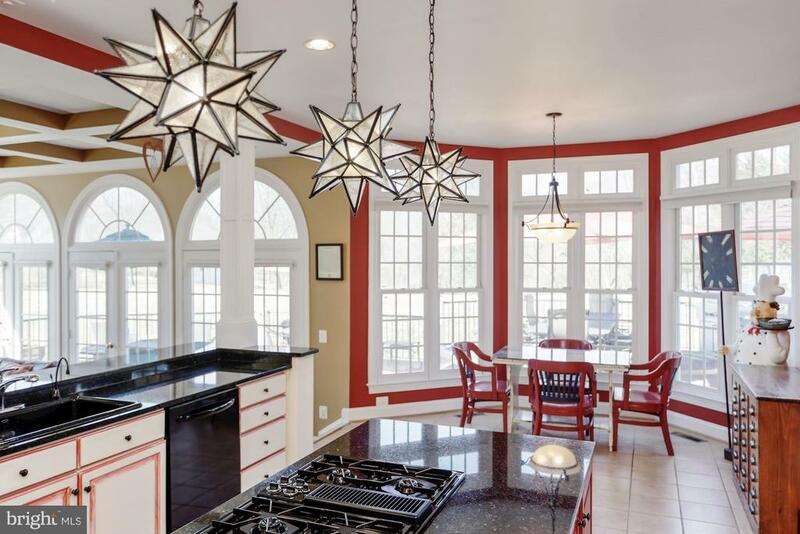 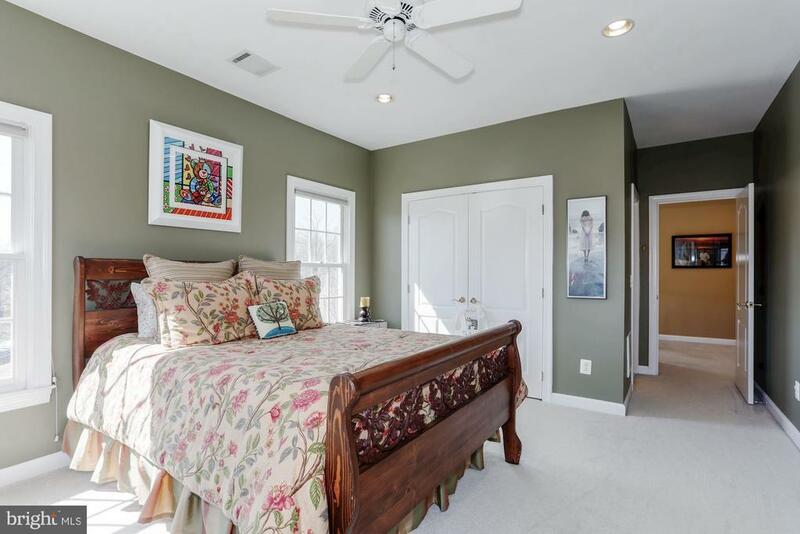 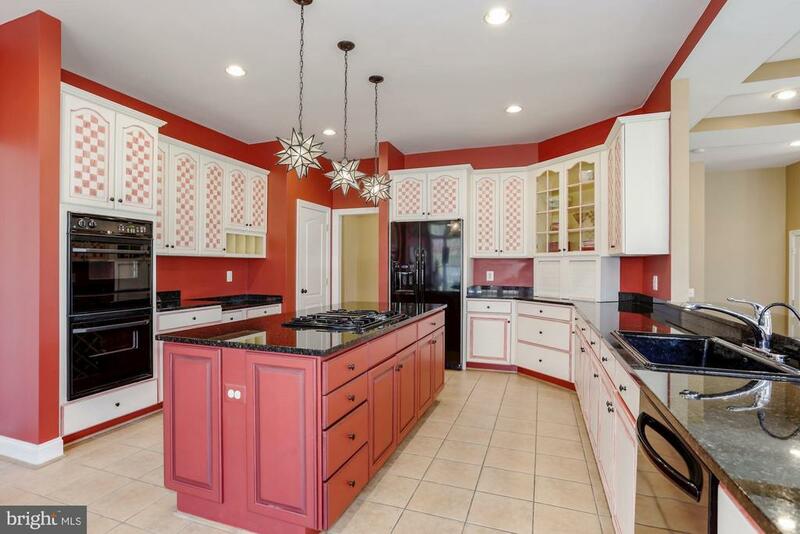 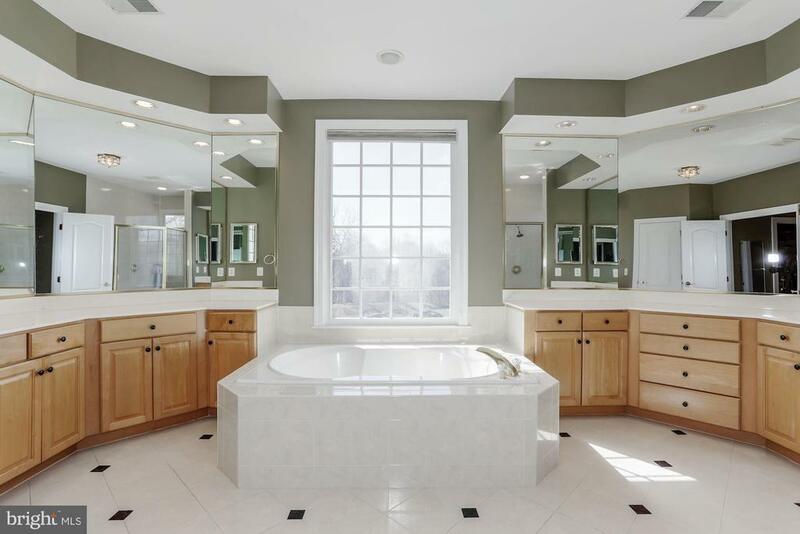 This Clifton home has everything you desire and more! 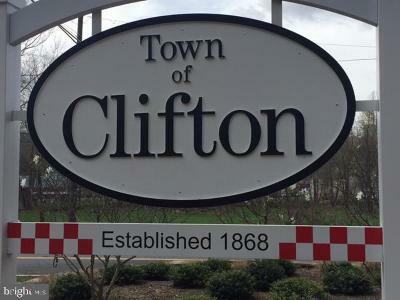 Directions: 66 West~ Lee Highway South~ Left on Clifton Road~ Right on Compton Road~ Left on Balmoral Forest~ Right on Ivakota Farm Road.